Having breasts that are too large can be both a physical and mental challenge. 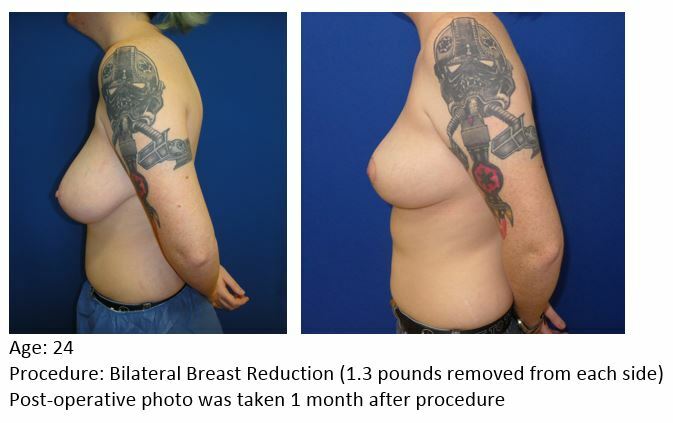 Breast reduction surgery at our Gainesville, Florida center helps alleviate these problems by restoring your breasts to a comfortable size for your body. Scroll through the pictures and see how we’ve helped other women alleviate problems associated with overly large breasts. If you want to learn more about whether a breast reduction is right for you, visit our Florida breast reduction surgery knowledge center today. 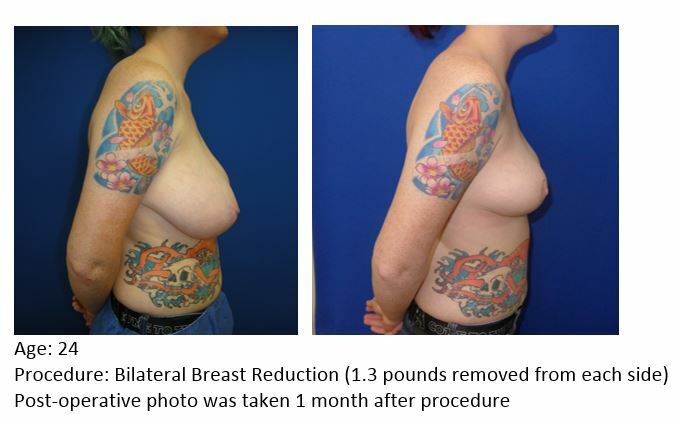 The photos below represent Dr. Jessica Ching’s prior breast reduction surgery patients.